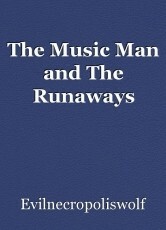 A young teenage girl meets the "music man" and his "runaways." Malachi Stone. A Templar's Tale. Book two: Once bitten.